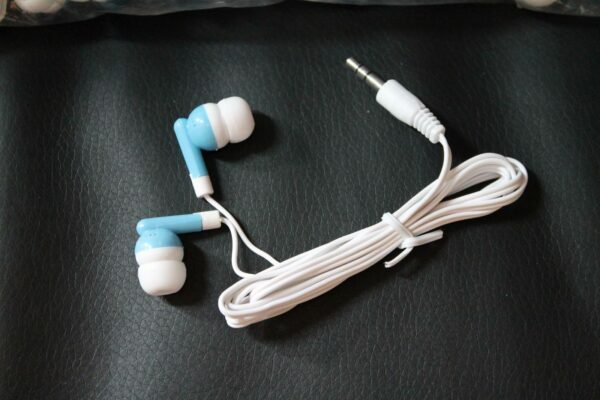 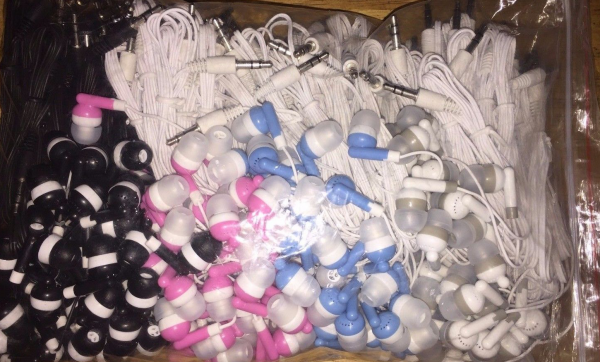 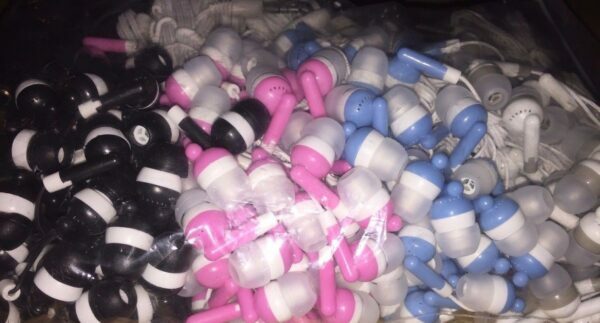 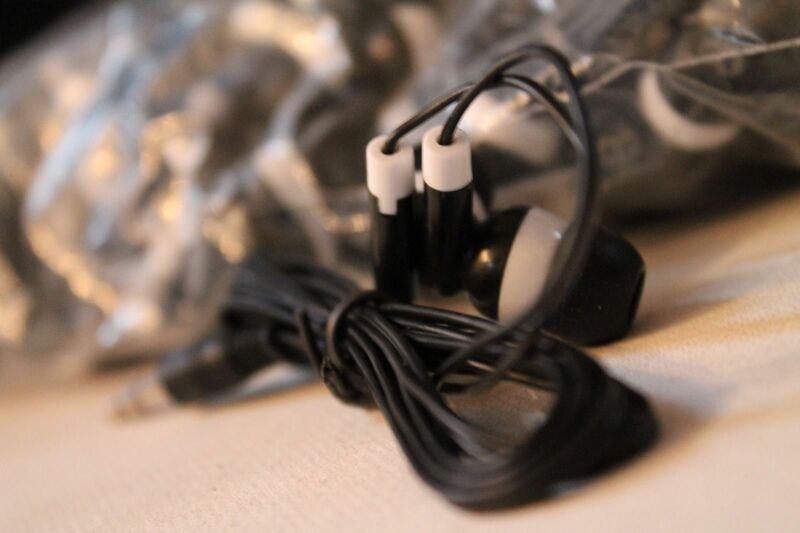 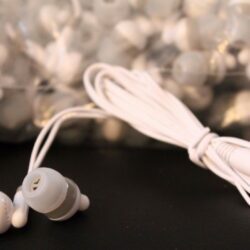 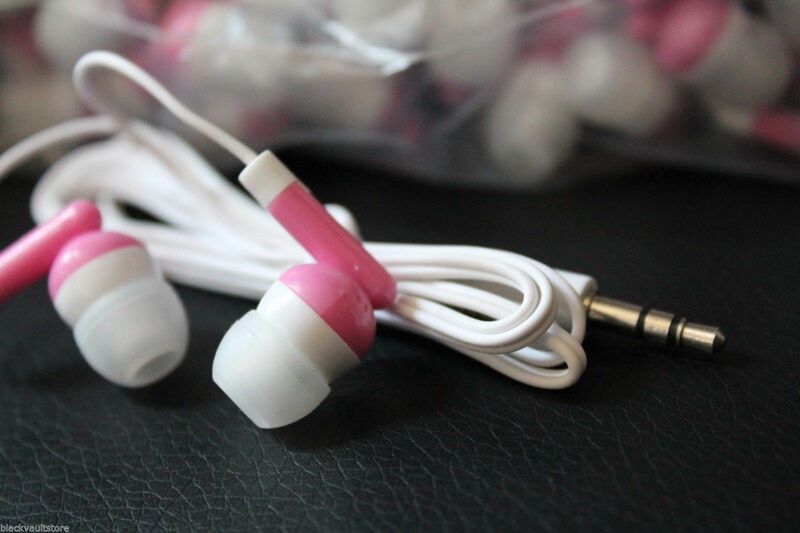 These are brand new, mixed CANDY COLORED universal 3.5mm Stereo Canalbuds. 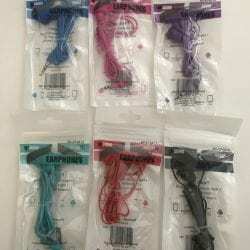 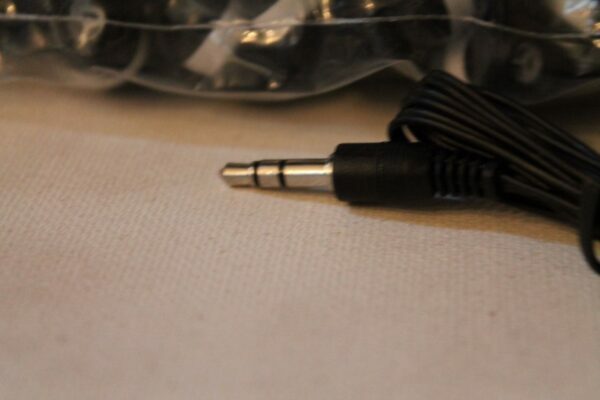 They have the standard 3.5mm plug, with a straight jack, and a 39+” cord. 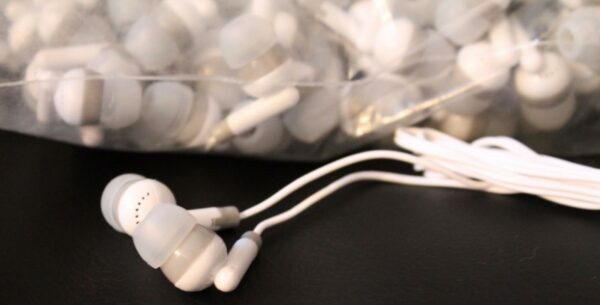 Please note: These are not individually wrapped or bagged, and are sold in a large ziplock bag, as pictured.